Vivo iQOO Gaming Phone Officially Announced: Specifications, Features and Price - Playfuldroid! Vivo has announced the iQOO smartphone in China. It is a gaming phone that is powered by Snapdragon 855 mobile platform and up to 12 GB of RAM. It is packed with a big battery that supports 44W rapid charging. 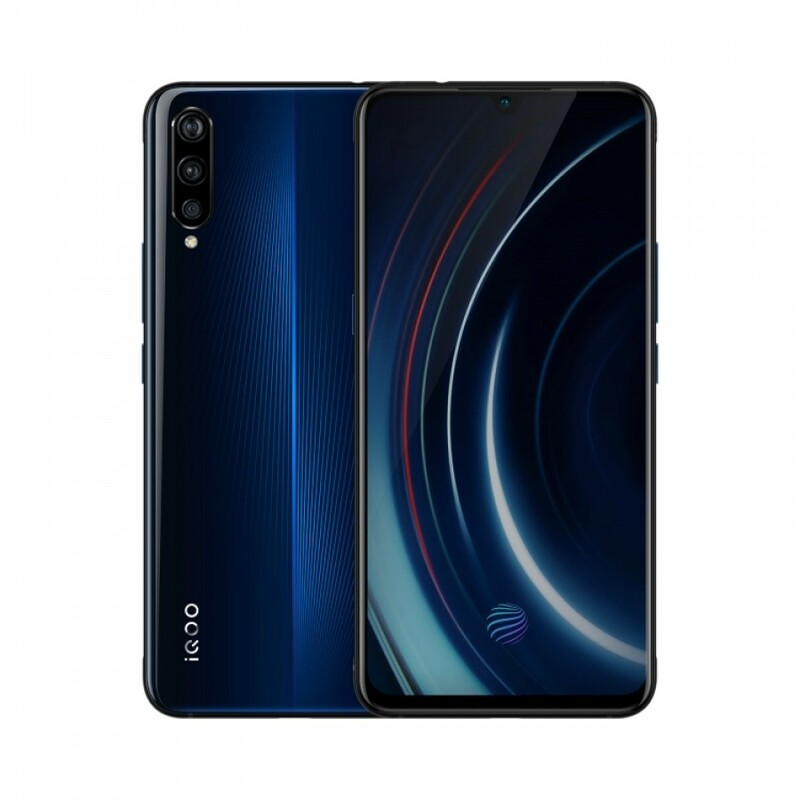 The Vivo iQOO smartphone is fitted with a 6.4-inch waterdrop notch enabled display that carries support for full HD+ resolution of 1080 x 2340 pixels. The AMOLED display is incorporated with an in-screen fingerprint reader. The 4,000mAh battery carries support for 44W fast charging that allows the phone to gain 50 percent capacity in 15 minutes. It can be fully charged in 45 minutes. The 44W fast charging is not available for the cheapest variant of the phone with 6 GB of RAM and 128 GB of storage. This model comes with 22.5W fast charging. To control the internal temperature of the device, the Snapdragon 855 is assisted by super liquid cooling technology. For boosting the performance of the device, the phone offers Turbo features such as Ai Turbo, Center Turbo, Net Turbo and Cooling Turbo. For photography, the Vivo iQOO comes with 13-megapixel Sony IMX263 wide-angle lens, a 12-megapixel main snapper and a 2-megapixeld depth sensor in its triple camera setup. On the front is a 12-megapixel selfie camera. The FunTouch 9 OS flavored Android 9 Pie OS comes loaded on the device. The 6 GB + 128 GB Vivo iQOO is priced at 2,998 Yuan ($450). The 8 GB + 128 GB and 8 GB + 256 GB models are respectively priced at 3,298 Yuan ($490) and 3,598 Yuan ($535). 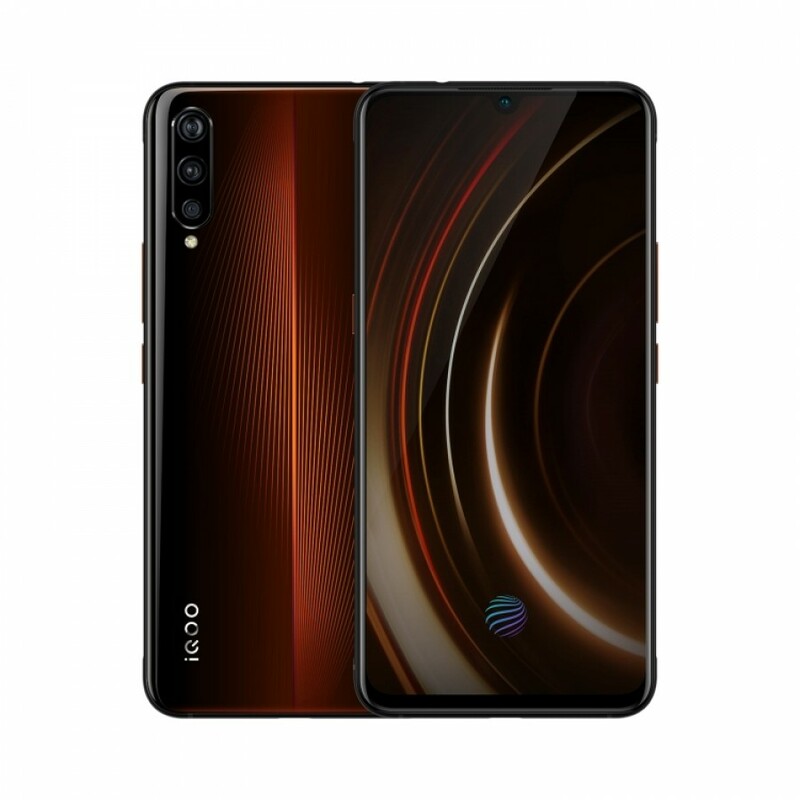 The 12 GB + 256 GB Vivo iQOO costs 4,298 Yuan ($640). Vivo iQOO color variants include Electric Blue and Lava Orange.